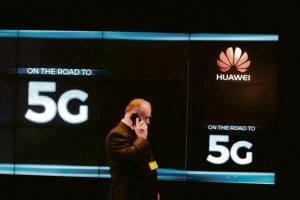 Despite only having just launched its 4G network, Chinese company Huawei is already working on the next generation of connectivity. Huawei is helping to develop global standards for 5G with the hope of offering data speeds of 10GB/sec, 10 times the results achieved so far by 4G. This would put 5G on the same level as fiber broadband by giving mobile devices the ability to run HD and even 3D videos. While 5G is years away, chief exec Guo Ping has highlighted the necessity of investing in research and development for 5G from now.